Fix It 101: Heads Up! What’s Up? – This morning it’s all about the most important yet least thought of part of the house. The roof! It’s time to talk about your roof. 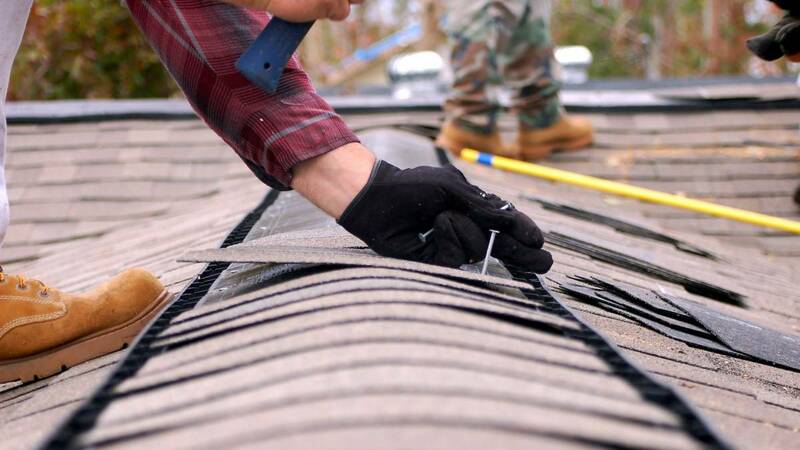 Besides having a leak, how do you know if you have roof damage? How much should a new roof cost? And how long does the job take?